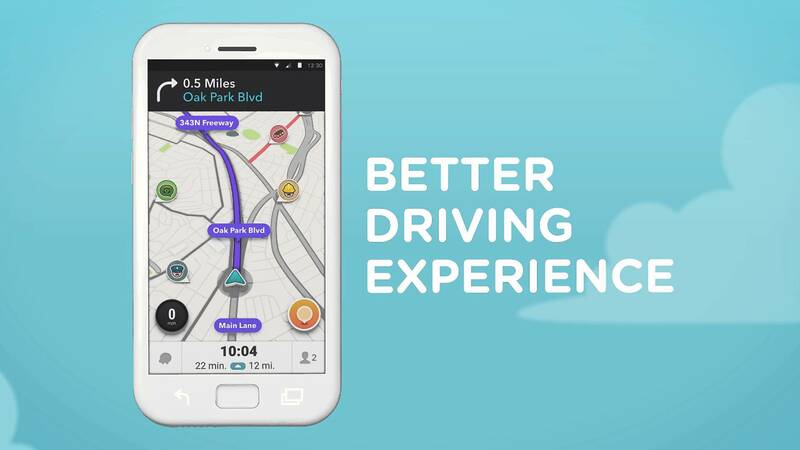 After much teasing, Waze 4.0 is officially available on Google Play, bringing a gang of changes to Android users. Inside, Waze has “significantly” reduced battery consumption, while also incorporating an entirely redesigned reporting menu for sharing road information with fellow drivers. Also listed on the changelog is “fewer taps.” This means, when you start up the app, it will take fewer taps to start a drive, send locations, as well as get directions. A new ETA panel organizes all of the info you need during a drive in one place. From the ETA panel, you can view reports, check alt. routes, add stops, and more. View the changelog below, then give it a go if Waze is your navigation app of choice. New ETA panel organizes everything you need in one place. View reports, check alternate routes, add a stop on the way, or instantly send ETA to friends and family.